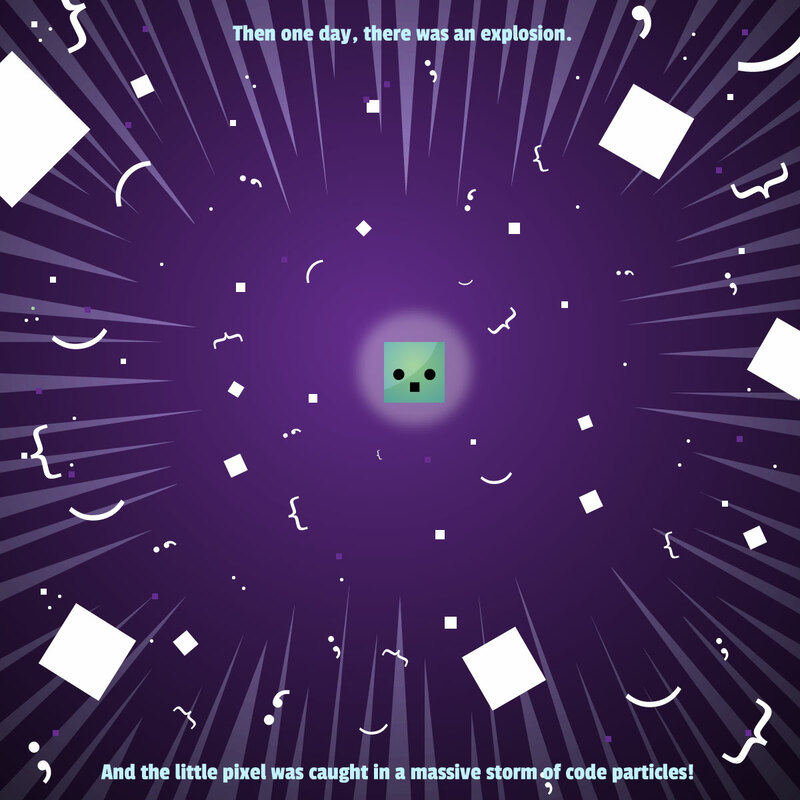 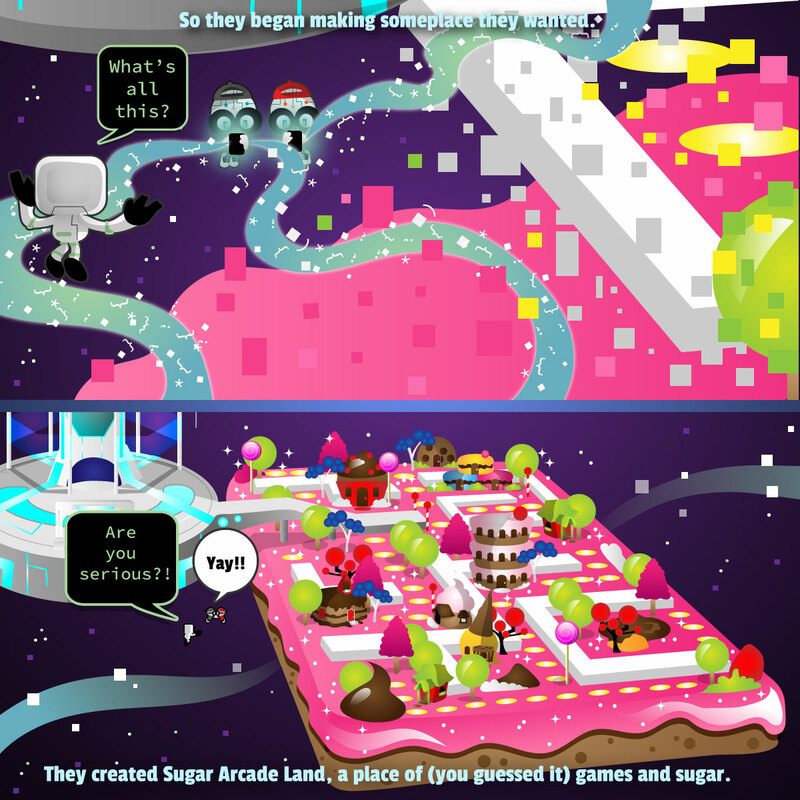 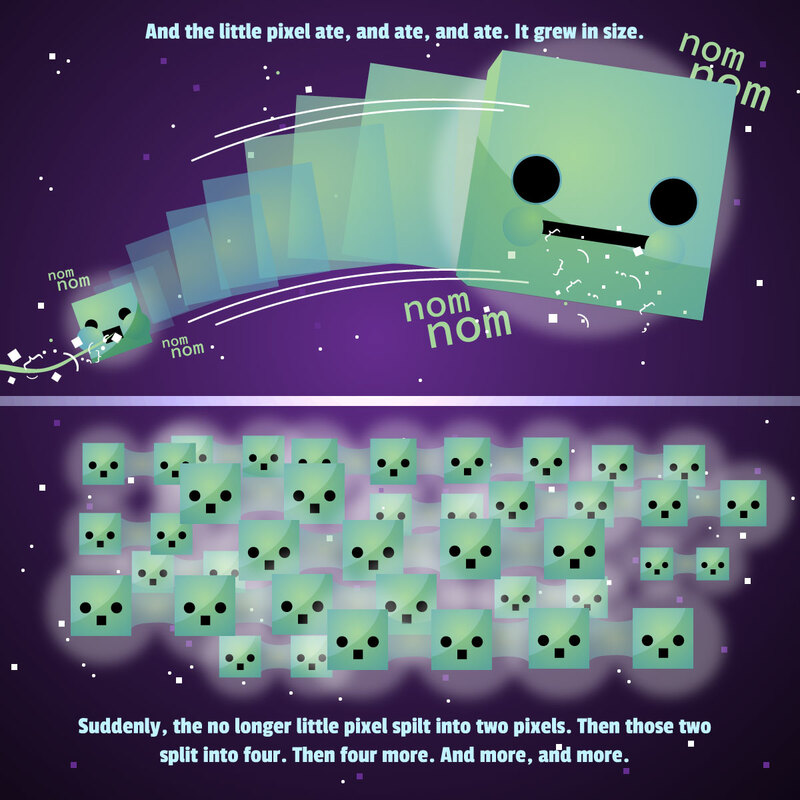 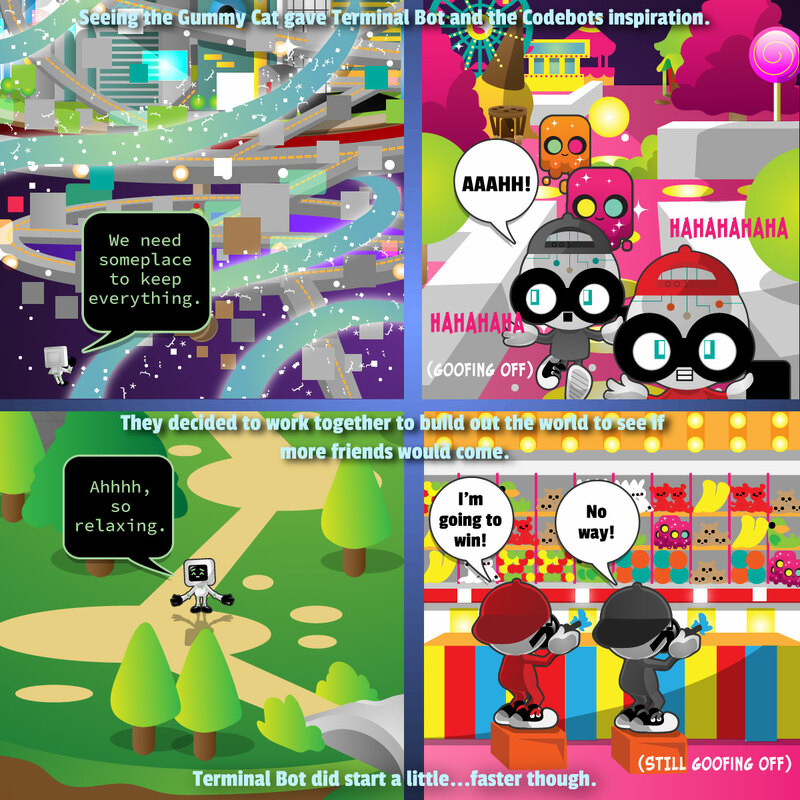 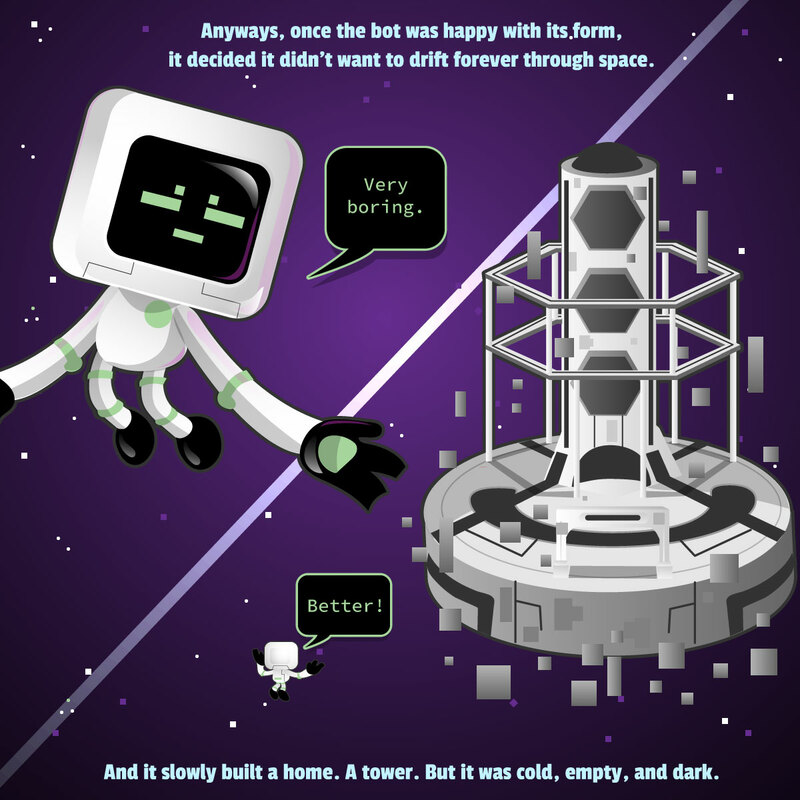 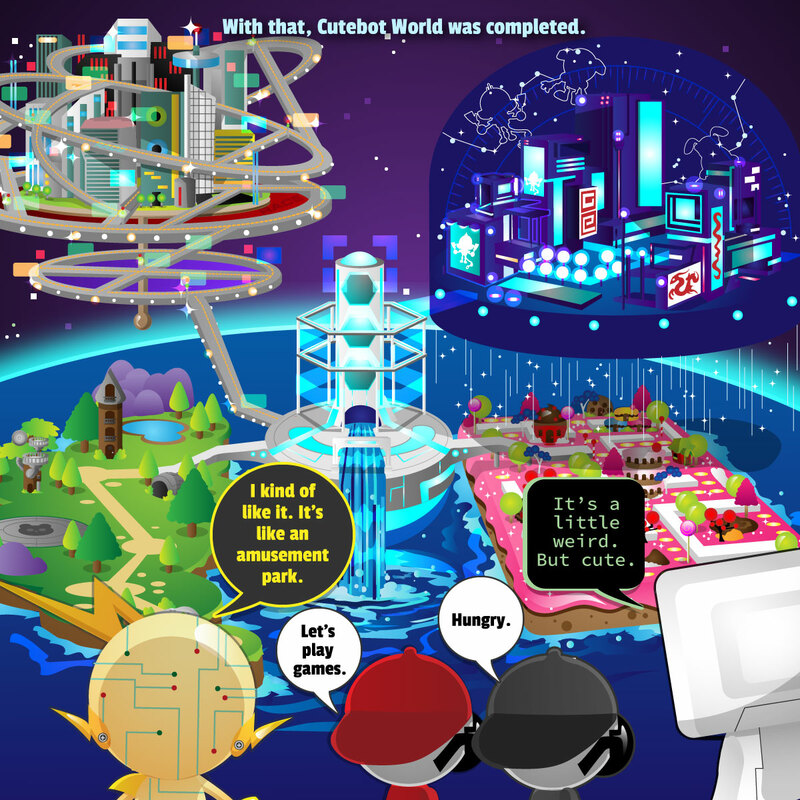 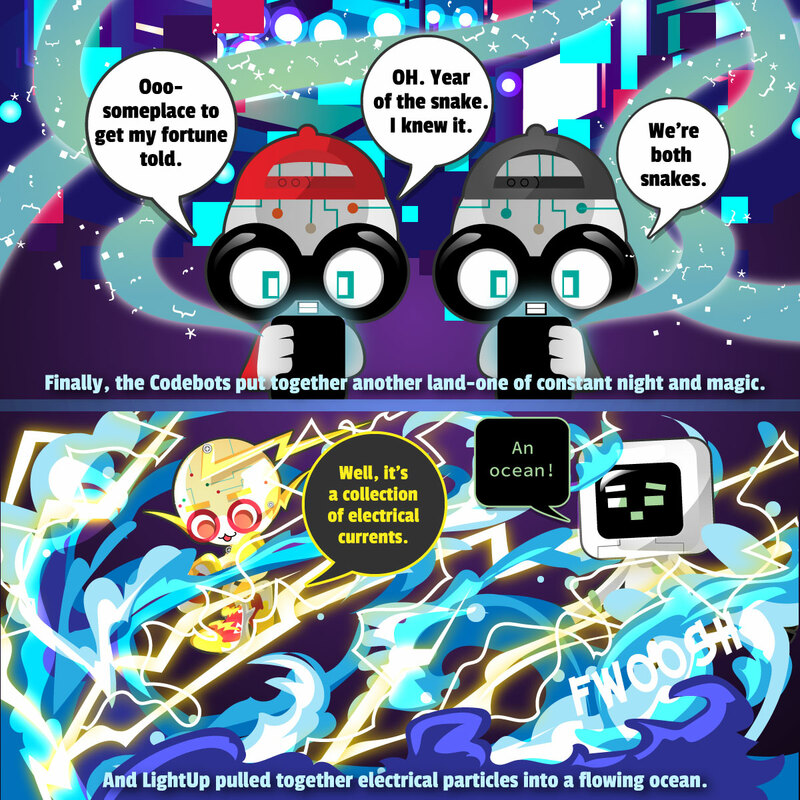 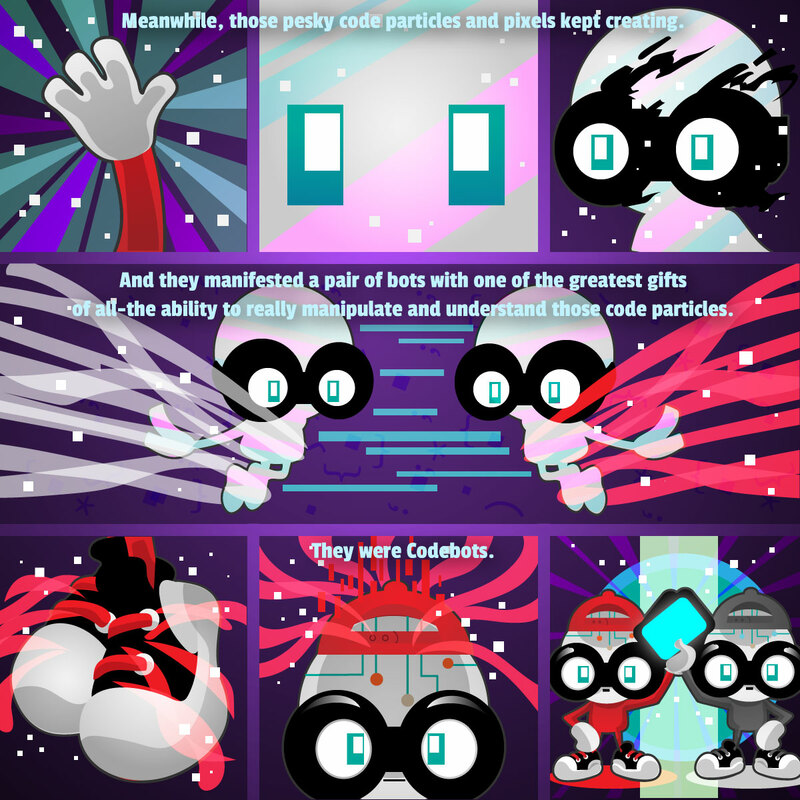 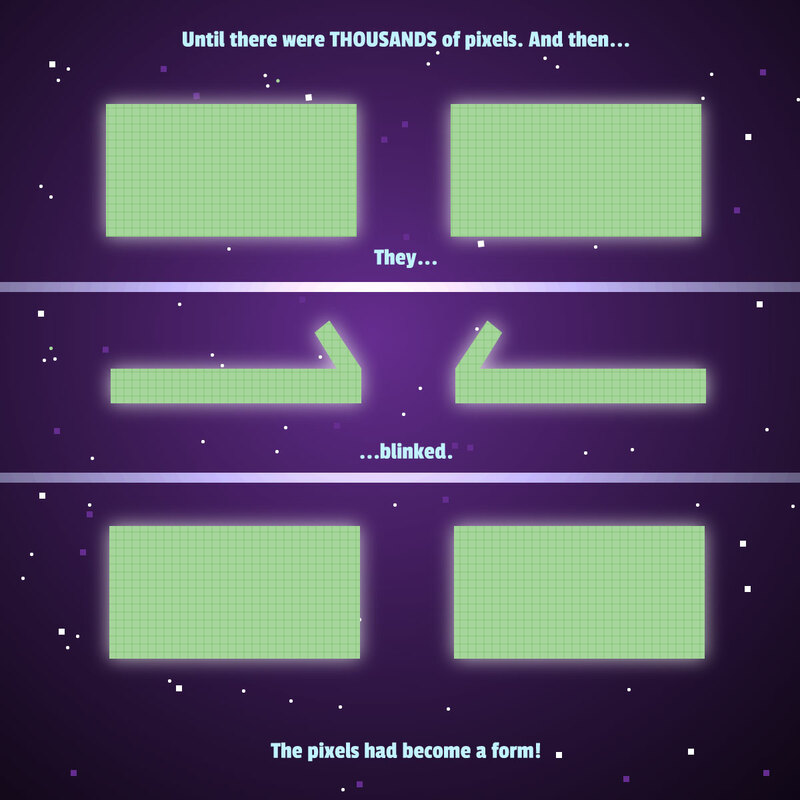 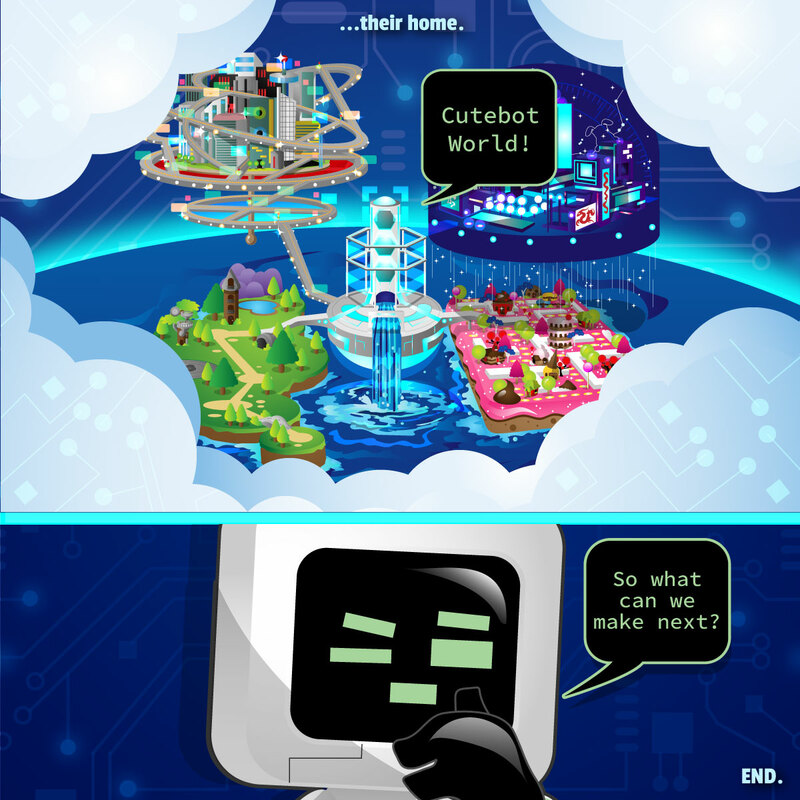 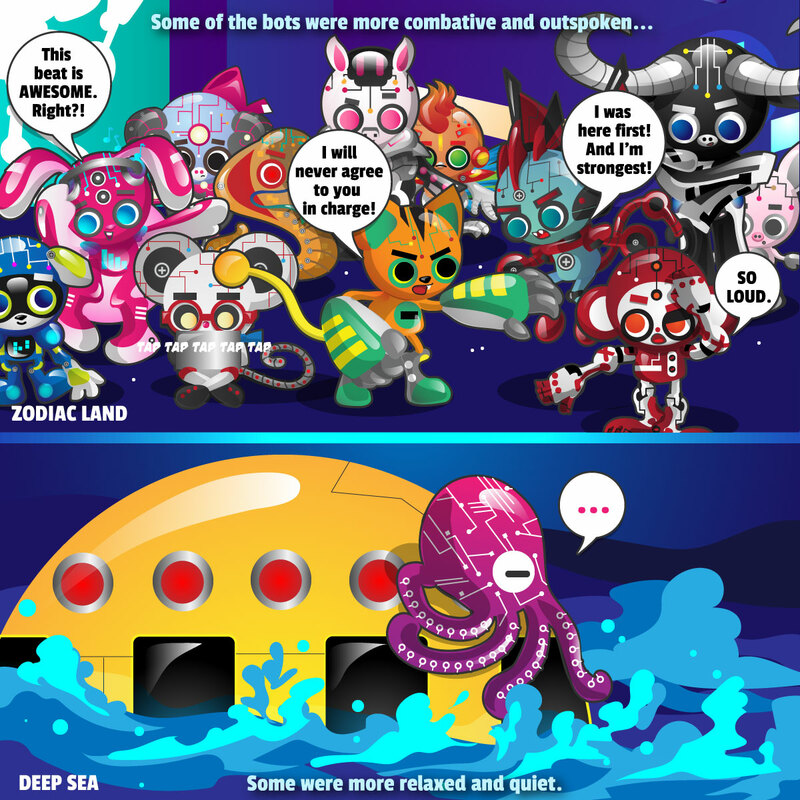 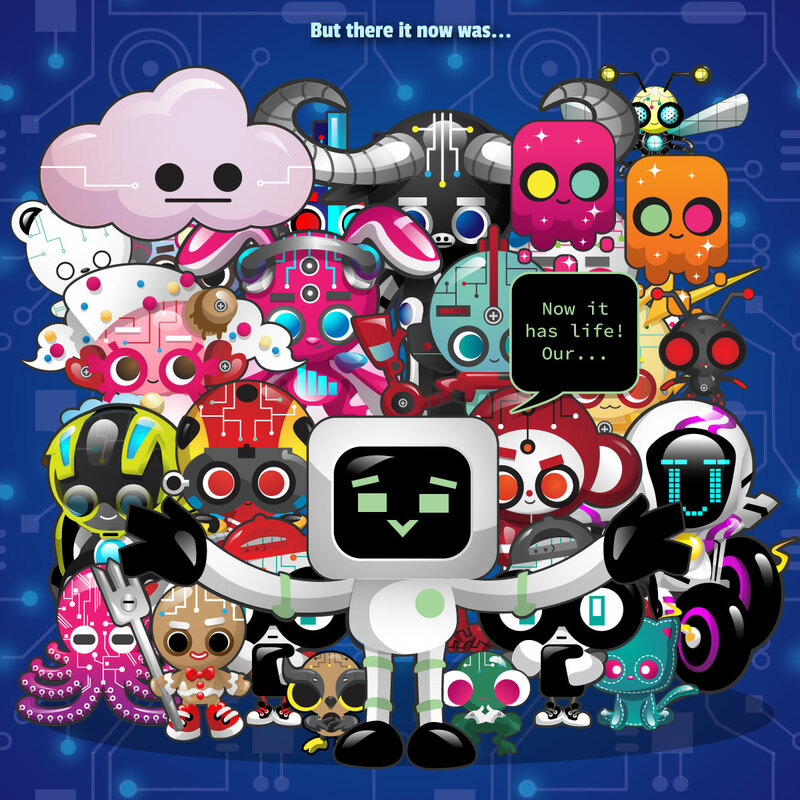 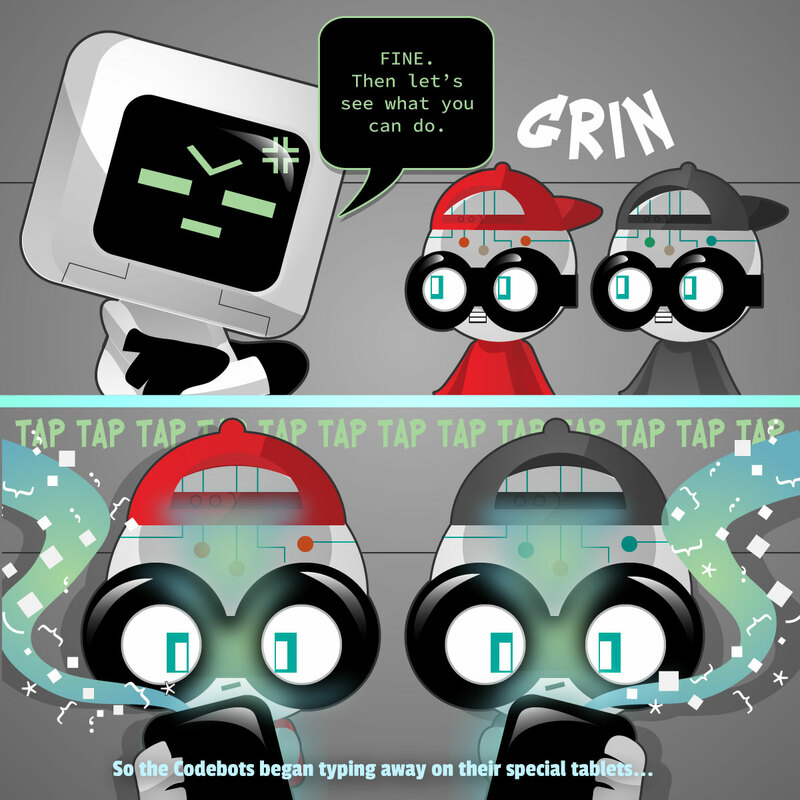 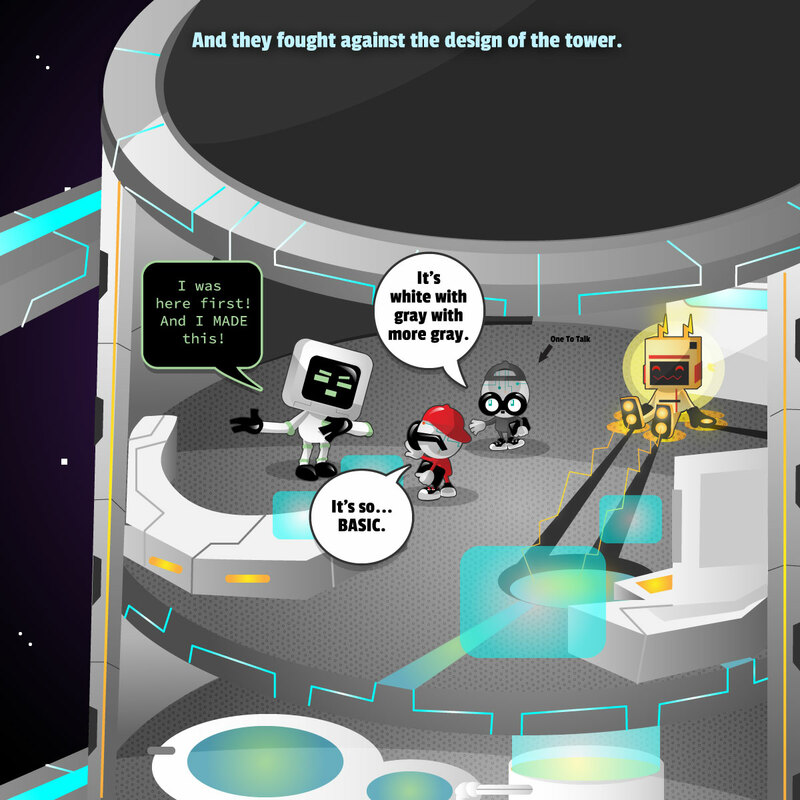 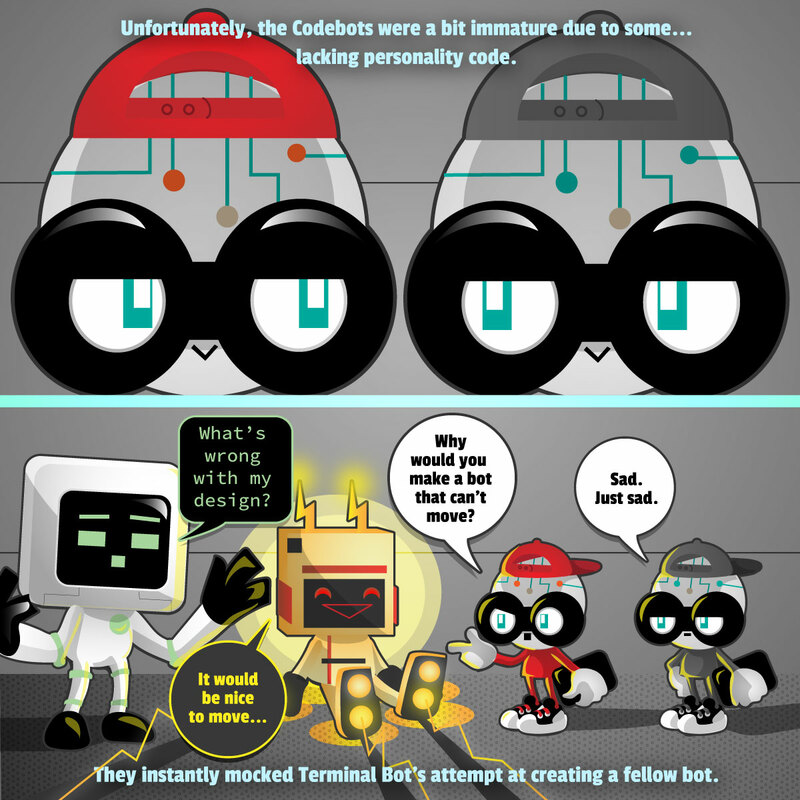 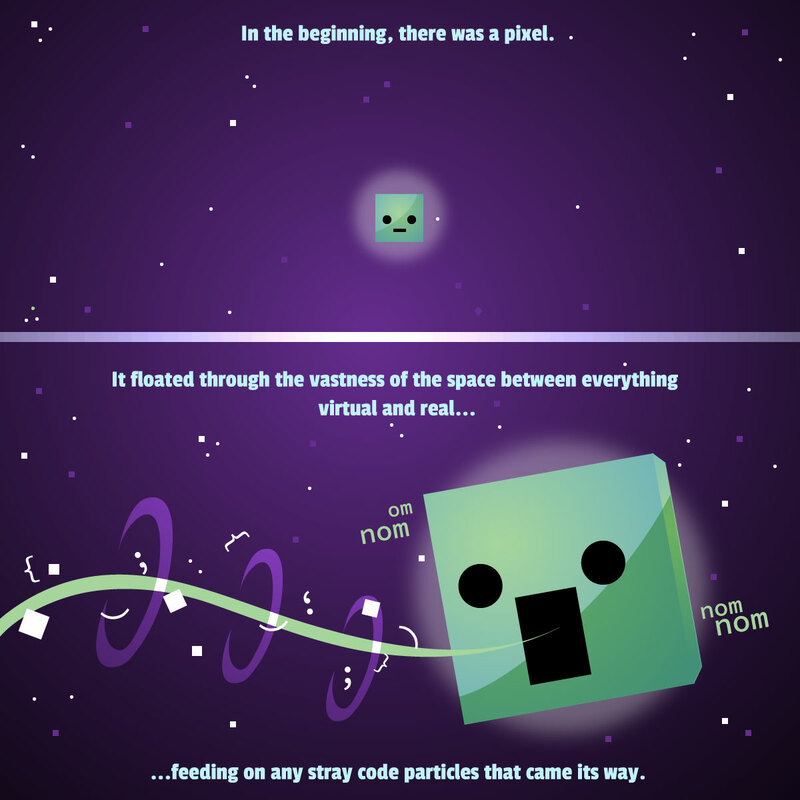 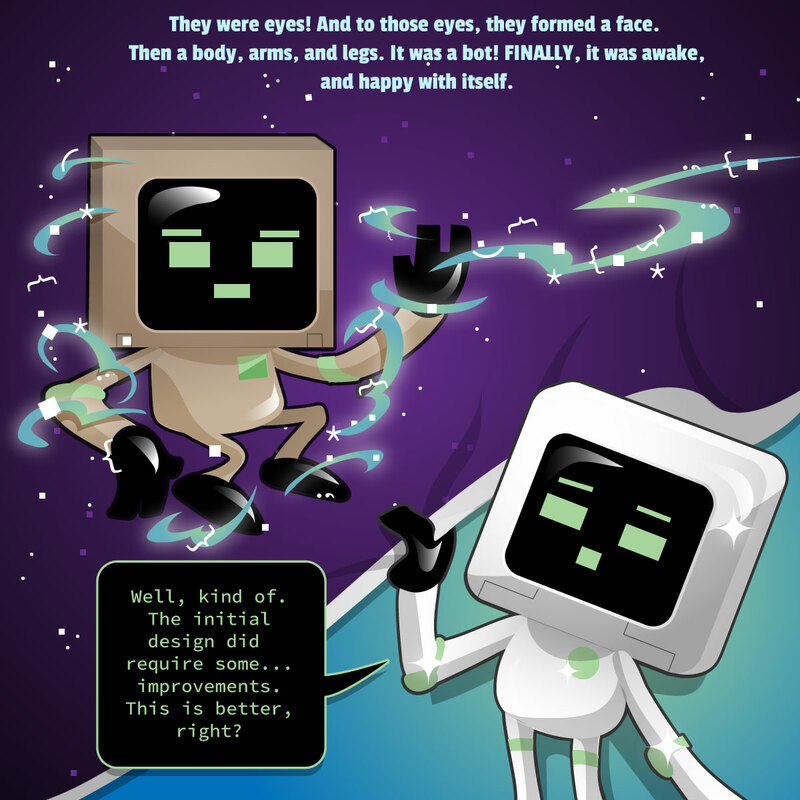 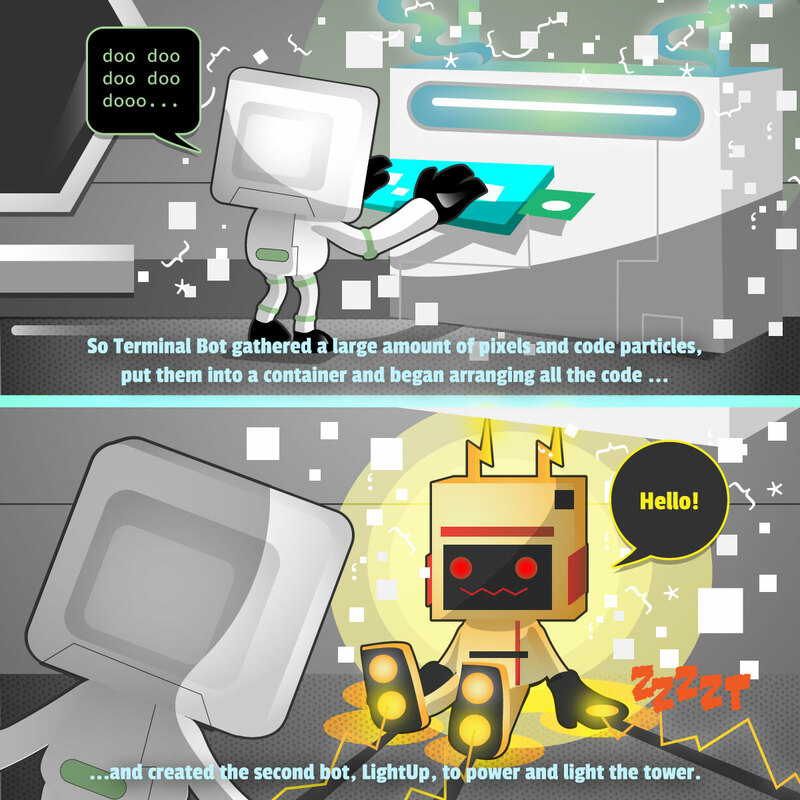 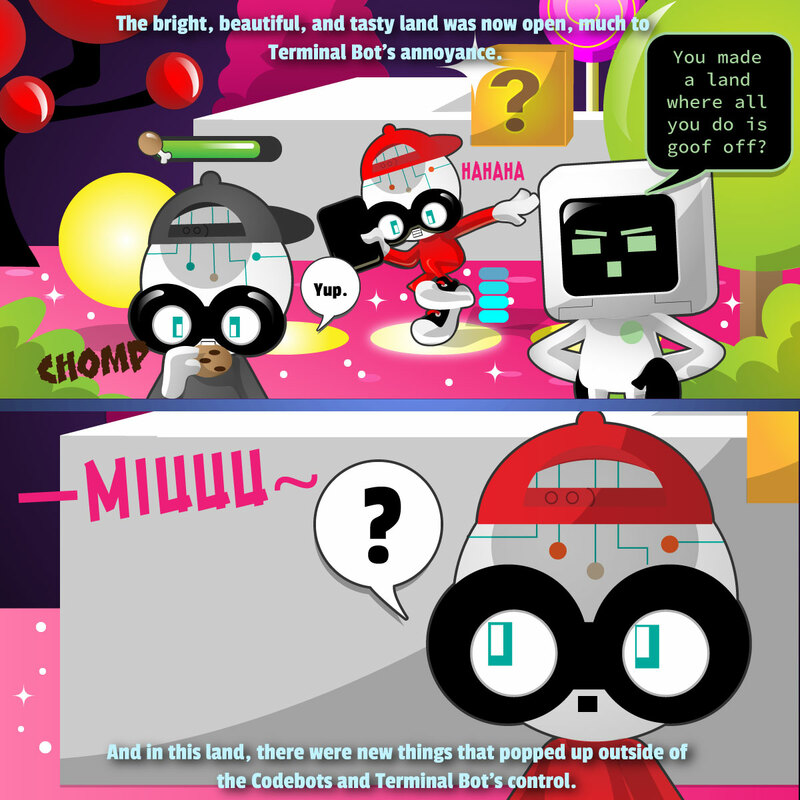 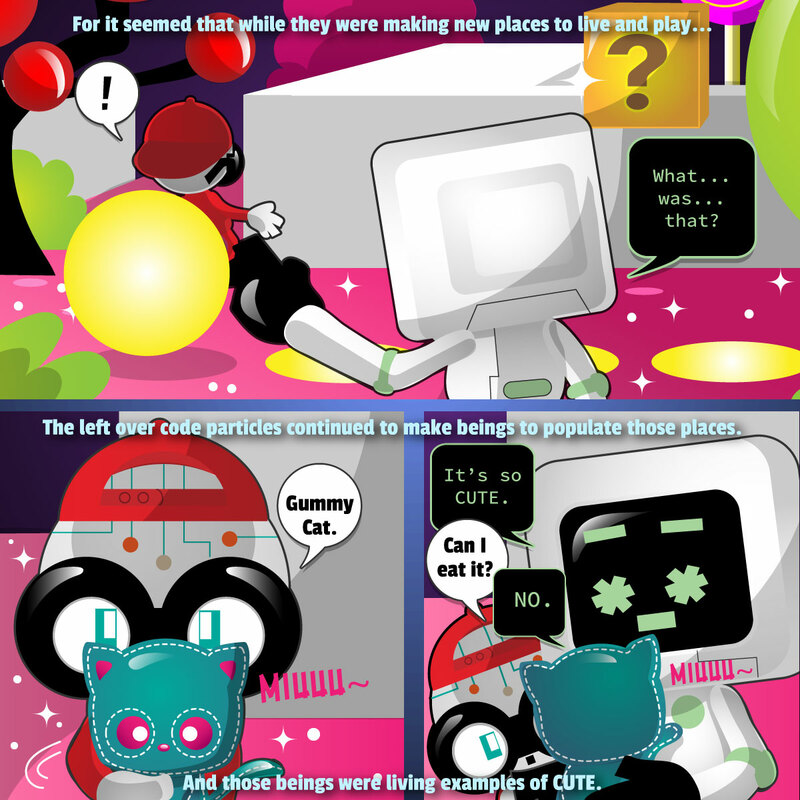 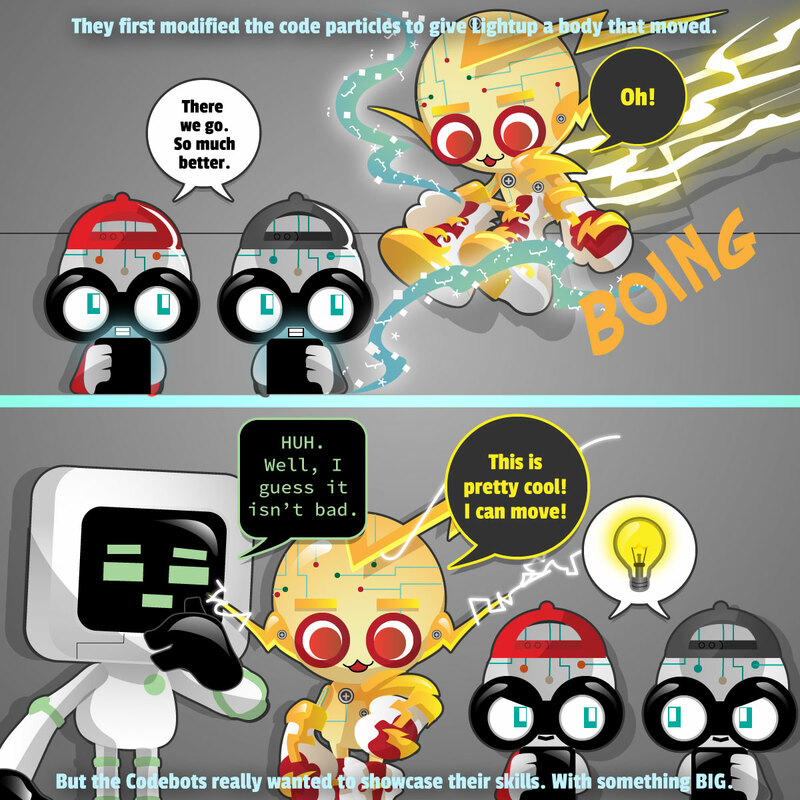 Welcome to the origin story of Cutebot World! 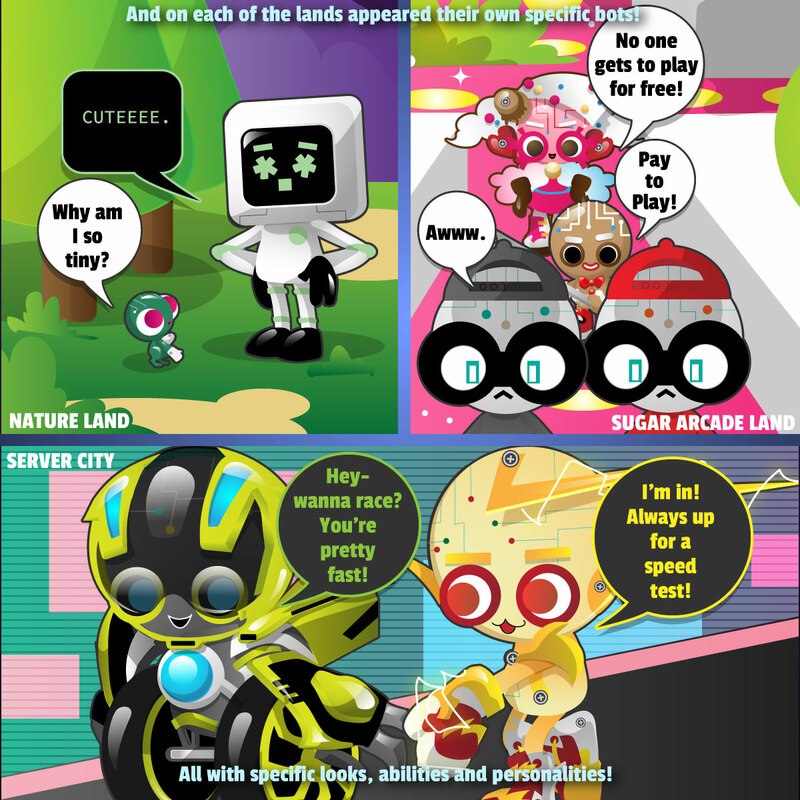 The story updates daily on all the social media platforms Cutebot World is on (Instagram, Twitter, Facebook). 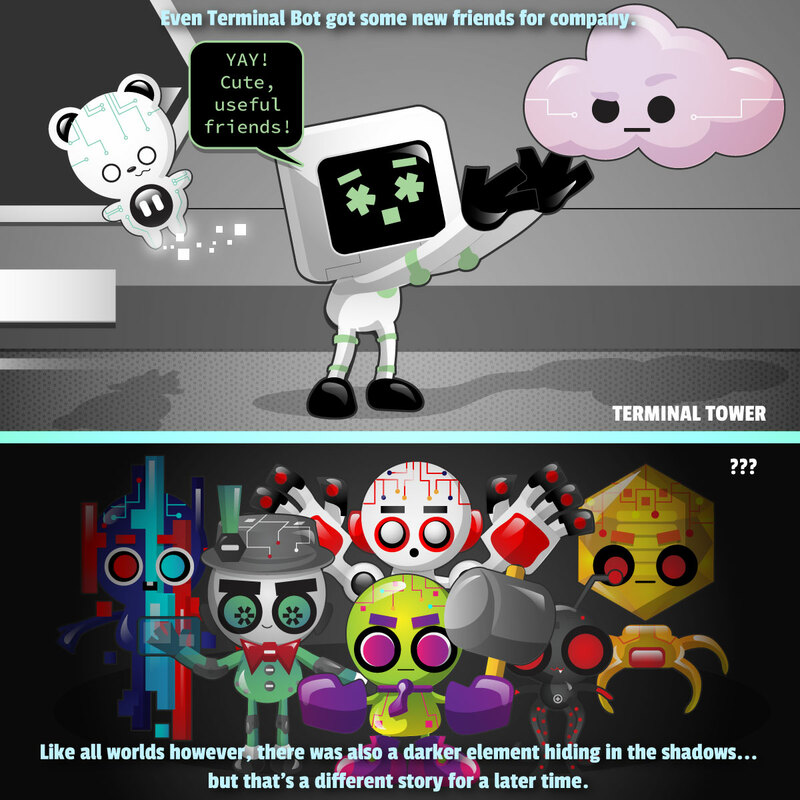 Please follow along and come back to follow the story!